How fast is your child’s thinking? 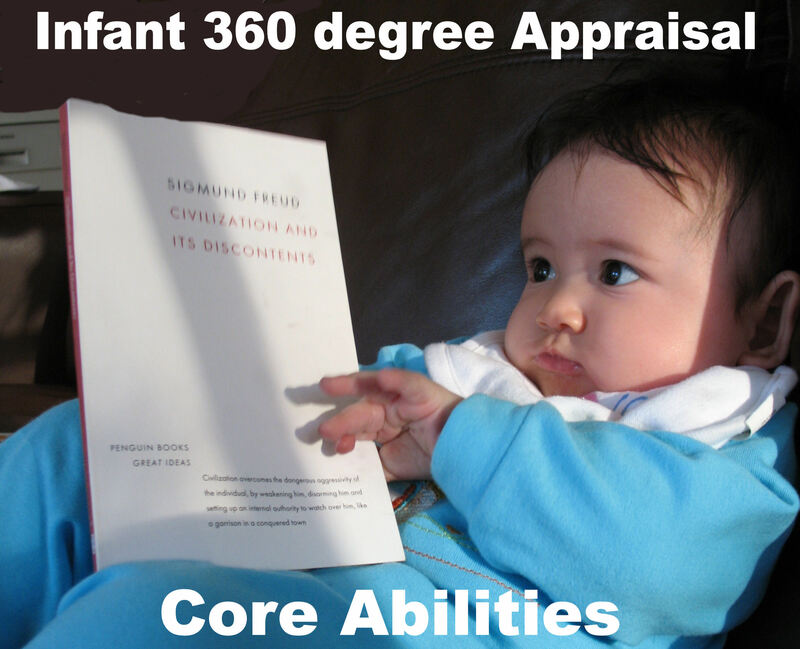 I am posting again on my infant 360 degree appraisal series. Core abilities include ‎memory, ‎attention span, processing speed and impulse control. These are factors that affect ability in all other areas. Deficits in core ability will detrimentally affect ability on the other aspects of function. In this post I will cover processing speed and impulsivity. Processing speed in the brain is exactly the same as the processing speed of your computer. Some computers are just faster than others. If your computer downloads a movie instantly, while others are still buffering, you can imagine who has the advantage. I remember as a child marveling at my older sister’s ability to do sums in her head while I was still scrambling around for fingers and toes to count. That’s the advantage of processing speed; she was doing the same thing that I was, but just faster and more efficiently and keeping her socks on. Processing speed improves with age in an individual, but there is clearly variation in processing speed between individuals. Processing speed is all about “how fast” someone can do things. Therefore, in order to test it, you need to know that the child is able to do what you are asking them to do. Tasks chosen should therefore generally be easy. Clinically one measure of processing speed used is a sheet of paper with different symbols on. The child is timed to cross out all the symbols of a particular shape. The score is then based on time taken with a penalty for any false positives (crossed out shapes that were not the specified shape) and false negatives (the correct shape was not crossed out). The task can be varied in difficulty by having all the symbols look very different or very similar. If you are experimentally minded and have an older infant (3 years upwards), you can easily replicate that test at home to gain an idea of processing speed. Here are handy sheets that you can print and use if you are so inclined: Processing Speed Test. Go on, you know you want to, and share with your friends (to find out what their kids score – whilst feigning disinterest of course). Other simple ways to test processing speed, particularly of younger children include sorting. Sorting items by colour can be mastered easily by an infant and if you time this you can get an idea of the processing speed (again factoring in accuracy). Equally, the time it takes to push shapes through a shape sorter can be used, although this is more of a test for visio-spatial skills, motor skills and processing speed; rather than processing speed alone. Children with good visio-spatial skills and processing speed will be able to do this task quicker. Children that adopt a trial and error approach to the shape-sorter, will get there eventually, but they will be outclassed time wise by someone who is able to process in their head which shape is likely to fit through which hole. Spatial ability is known to predict performance in mathematics and eventual expertise in science, technology and engineering (Tosto, 2014). By the time Lil Bro was one year old, we had acquired so many hand me down toys that we had several shape sorters. The first had only 3 shapes (square, circle and triangle), the second had 10 shapes and the third had about 24 shapes including complex trapeziums and parallelograms. If you are sad like me, you can monitor development through progression of progressively harder shape sorters. 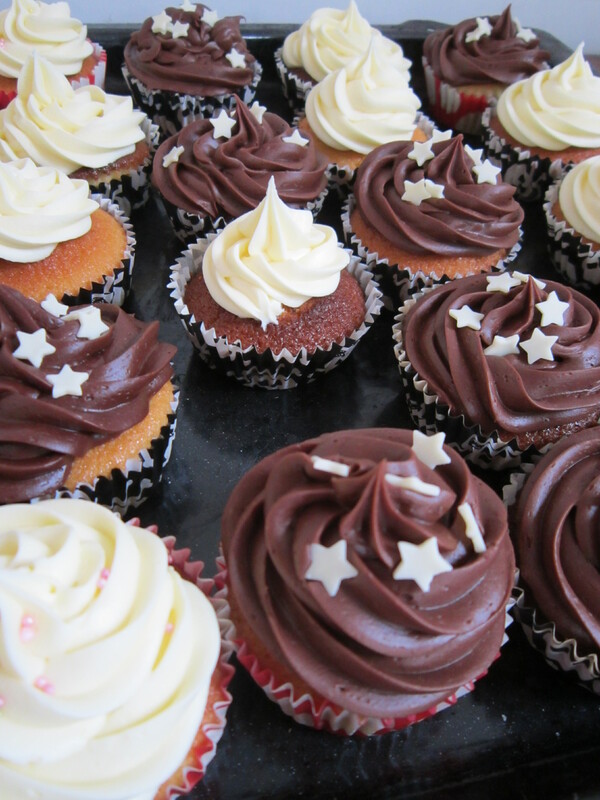 It is very easy to observe a child’s impulse control, or largely, lack of it! Most adults are able to control their immediate urge to do something to hold out for a greater reward or avoid punishment. For instance, most of us are able to save money in order to buy something big and we are able to wait our turn rather than push into a queue to avoid being told off. Most toddlers are not able to do this, so if you put a new “toy” in front of them, they will try and grab it even if you tell them not to. Try drinking a glass of wine while holding an alert one to two year old in your lap. Good luck. Sometime between toddler-dom and adulthood, the ability to control impulses develops and strengthens. The earlier that a child develops impulse control, the better they will be perceived, as this will mean that they will be less likely to do things like touch things that they shouldn’t, shout out in class, push in to queues, interrupt other people talking and running across the road without looking. People tend to like children better if they don’t do these things. You can easily observe your child’s ability to control impulses by taking them into a fancy department store or if you are more daring a china shop. Immediately, you will be telling your child not to touch anything then you can see how long they last. If you really want to test them, you can mix it up a bit. Say “If you don’t touch anything, I’ll buy you some chocolate on the way out” and see if they fare better, or you can up the ante on the temptation and take them to a sweet shop and expect them not to touch! That would be very cruel indeed. 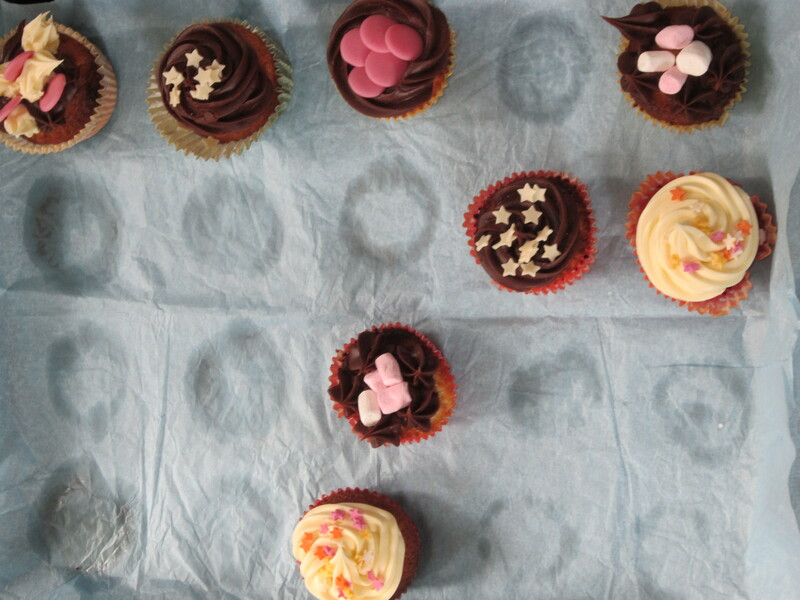 Cruel though is what child psychologists and psychiatrists are in the pursuit of answers, and they actually do this test in the research labs with a cupcake which cannot be eaten despite being left directly in front of the child, on the promise that they will get two cupcakes for leaving it alone. As expected, older children find this easier. This test is very easily replicable at home for anyone who wishes to be so mean (or who has plenty of cupcakes to be eaten)! Like for attention, where repeated episodes of bringing back to task and encouraging goal-oriented attention can increase ‎attention span, so too can processing speed, memory and impulse control be improved. The suggested activities for assessing processing speed, memory, impulse control and attention can also be played in order to train infants on these core abilities. 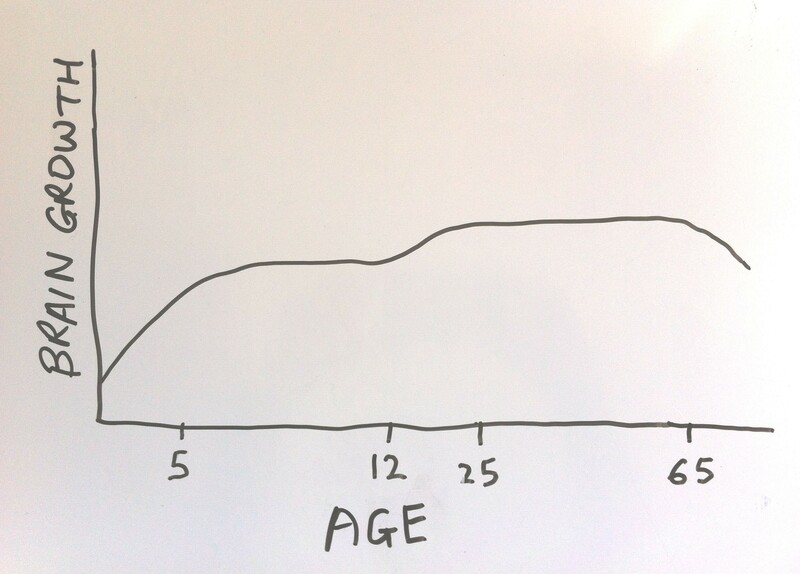 This back of an envelope sketch shows a graph of human brain growth and decline. During infancy the brain is going through massive growth with the child building circuits and connections in the brain in response to its environment at a rapid rate. It is thought that training at this stage in development is likely to physically affect brain development (the interconnections between different parts of the brain) and have larger impact than training at any other time in life. Similarly, continued mental activity (such as playing chess) at the other end of the lifespan can slow the inevitable brain decline in old age by strengthening connections so they are not lost. There is growing scientific interest in obtaining evidence that attention span and impulse control can be trained. Research into ADHD treatment and prevention are moving towards computer games, aimed at toddlers that will train attention to goal oriented activity (Wass, 2011). Potentially, future ADHD prevention will involve computer-based intervention at infancy rather than medication in childhood. Why wait for a computer game to be developed to do this when parental interaction is much more fun and rewarding. 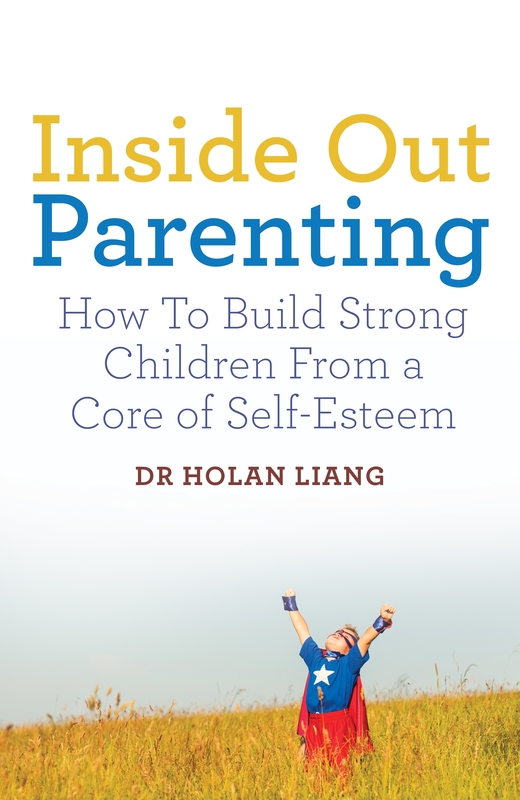 In actuality, many parents are doing this already, only they are doing it instinctively when trying to interact with their child on an activity – encouraging, supporting and helping a child stay focused to complete something fun. Now you can carry on doing these things with the smug knowledge that you are not just passing the time, or playing a game, but also potentially physically improving your child’s brain. Tosto et al. (2014) Why do spatial abilities predict mathematical performance? Developmental Science (Dev Sci), On-line ahead of print. Wass et al., Training Attentional Control in Infancy, Current Biology (2011), 21, 1-5.